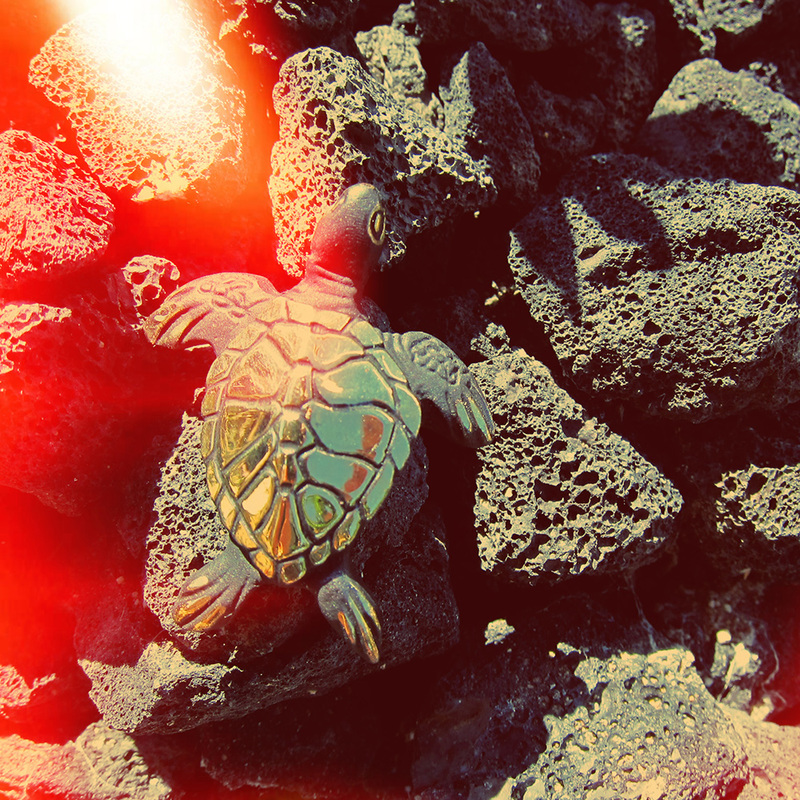 Week 39 features Walter Bosse’s 6201 Sea Turtle on lava rocks. 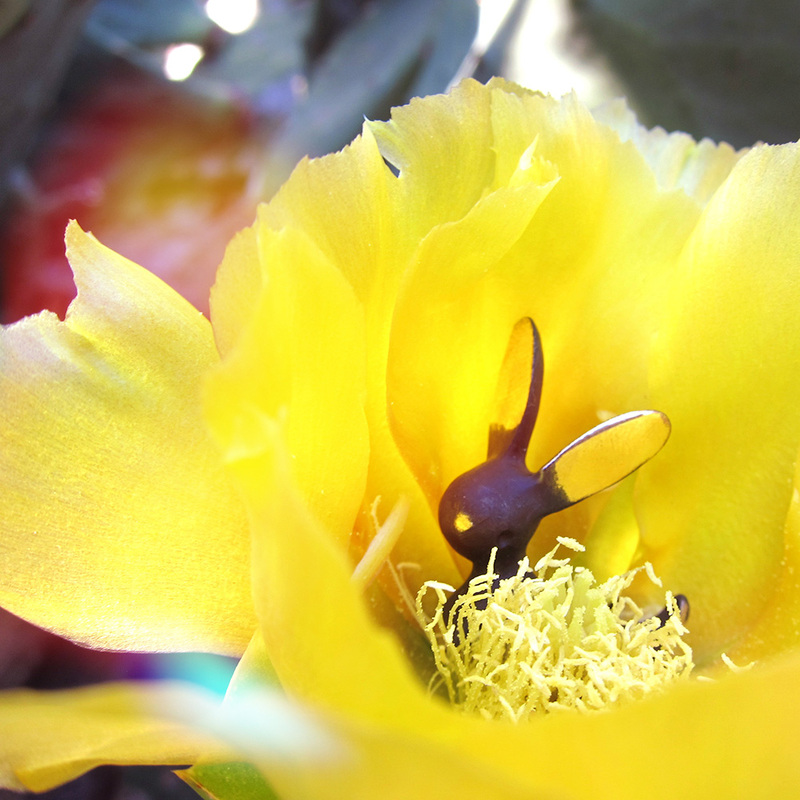 Week 38 features Walter Bosse’s 397 rabbit in a flower. 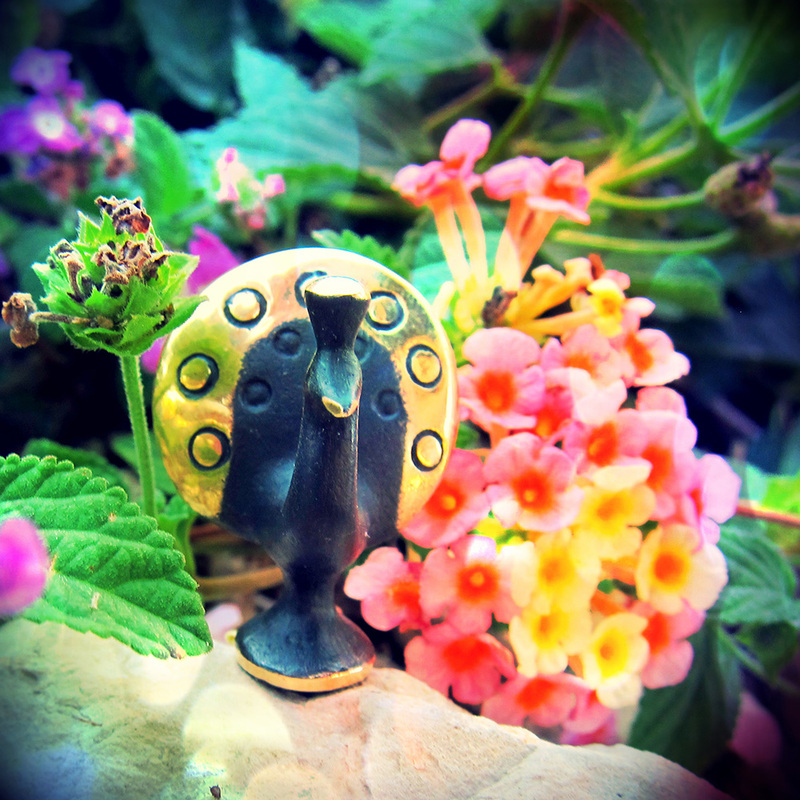 Week 37 features Walter Bosse’s 5151 peacock in the flowers. 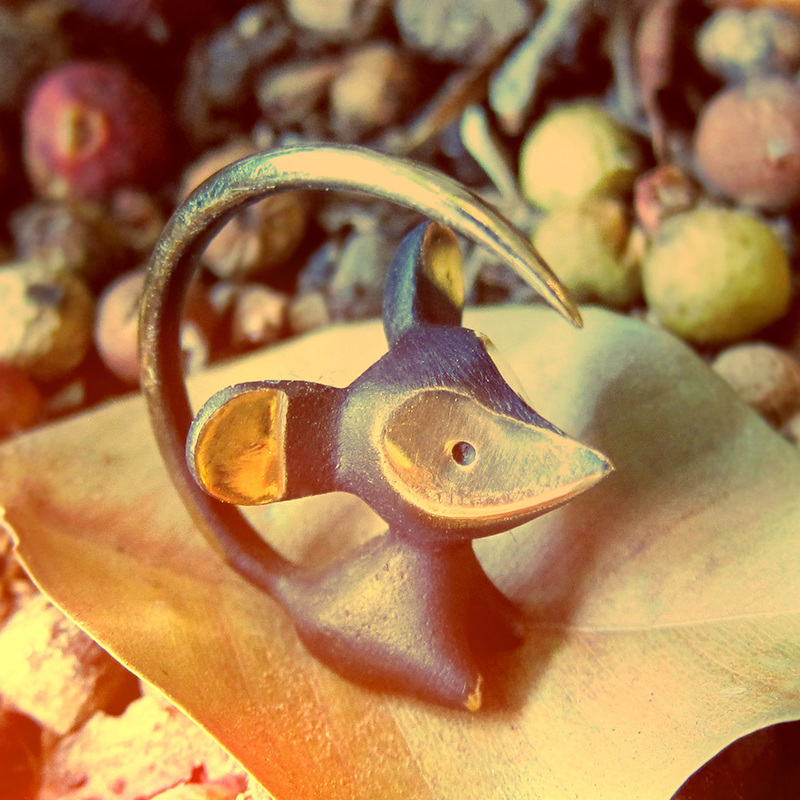 Week 36 features Walter Bosse’s 5312 mouse on a leaf.